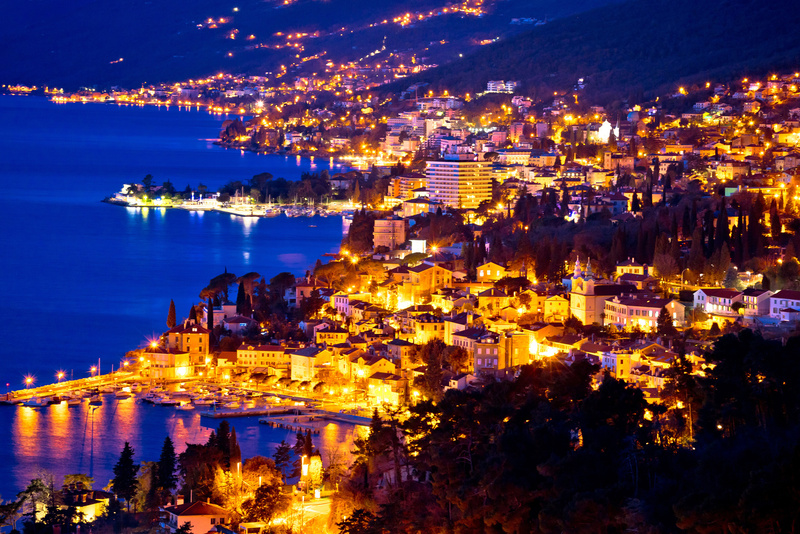 Renovation of one of the most famous hotels in Opatija included the renovation of its marina too. Four stars Remisens Premium Hotel Admiral is located in the very center of Opatija town so its marina could be considered the only marina in the heart of this tourist pearl of north Adriatic. Marina that exists within the premium hotel should not be surprising because elite tourism in Opatija exsists since the end of 19th century. Marina Admiral was founded in 1981 on the wings of renovation of tourist offer in the early eighties. The idea was to offer safe berth along with luxury accommodation. So was the case last year when the entire resort was renovated as a part of foreign investor’s project. All accommodation units of the hotel are completely renovated with regard to luxury and comfort. The marina offers 160 berths in the water, appropriate for vessels from 5 to over 20 m long. Some 40 vessels can be accommodated at dry berths, there is also a crane of 5 t capacity. For those who decide to keep their vessels in Marina Admiral on annual basis there is a large warehouse to keep their boat equipment, tools and other belongings. This marina is especially appropriate for customers who prefer to combine hotel accommodation with sailing trips. Furthermore, Marina Admiral offers a kind of summer/winter berth possibility within which the vessels are kept on a dry berth during the winter and in the water during the summer. Such offer is reserved for vessels up to 8 m of LOA, while lifting out and in the water along with the wash of the hull are included. The owners of small vessels or water jet ski scooters are offered a monthly summer fee. On the other hand, each owner of the vessel with annual berth can count on a free car parking. Added value of Marina Admiral is the fact that it is located on the famous Opatija lungo mare, the footpath connecting Opatija town with picturesque Lovran and Volosko riviera, providing an unforgettable romantic walk alongside the coast.